Uno LX Vulcan is a collection 150 patches for the wonderful Uno LX synth, developed by Togu Audio Line. 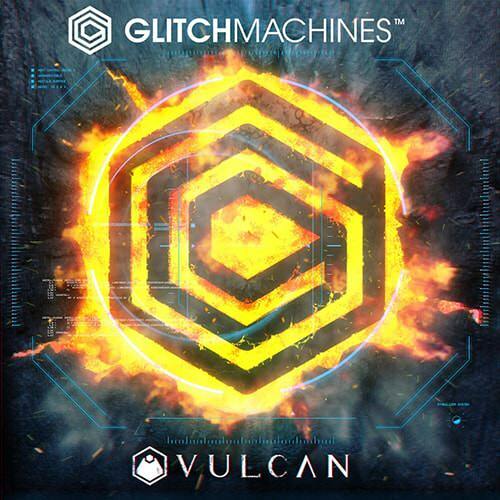 The synth is a fantastically accurate emulation of the classic Roland Juno series of synths, and Vulcan utilises this great tone to bring you a soundset full of nostalgic warmth and analogue grit. And, not forgetting, THAT chorus sound. Punchy basses, smooth pads, crisp plucks, quivering leads, chunky synths, lively sequences and more can be found in Vulcan‘s lo-fi analogue crunch, wide warm vibe and sweet drifting tones. Inspired by legends such as Vangelis, Human League, John Carpenter and Jan Hammer; influenced by modern artists like Michael McCann, Cliff Martinez, Ben Salisbury & Geoff Barrow and Timecop1983 (who also provides a terrific demo track for Uno LX Vulcan!). If you’re looking to create some 80s fuelled tracks, or just add a subtle hint of analogue synth to your music; whether you’re writing film and game soundtracks, producing ambient or getting your synthwave and synth pop groove on; Vulcan has a cornucopia of authentic retro noises to get you there. The soundtrack to a world full of maverick cops, relentless zombies, neon nightclubs, high school crushes and exotic cars is at your fingertips. Journey into the past to get a glimpse of the future!